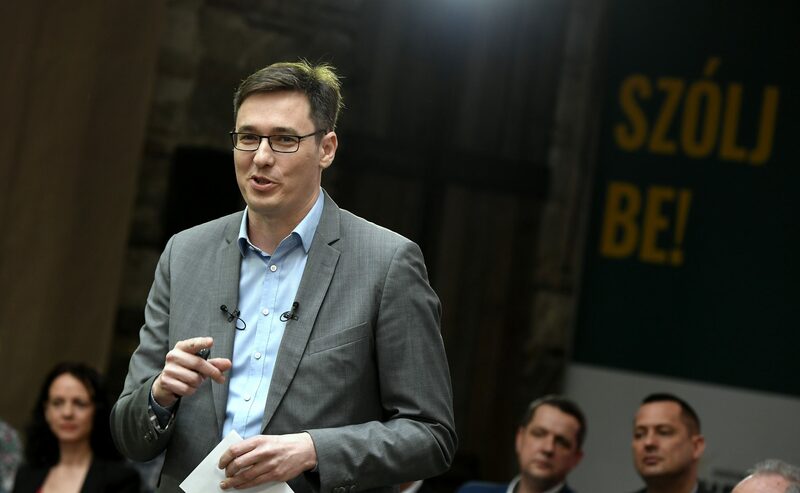 Joint candidate of the leftist opposition Socialists (MSZP) and Párbeszéd parties for Budapest mayor Gergely Karácsony promised a free, green and liveable city in his election programme launched on Saturday. Karácsony said he would work for a city where residents have a better quality of life and can therefore live longer. Instead of being a strong-handed leader, the candidate said he wanted to lead a strong city. He added that he insisted on the pre-selection of opposition candidates because he believed in the power of the community and wanted to develop his programme’s priorities in cooperation with Budapest residents. He promised establishing a “green corridor” in Budapest from Margaret Island through Hajógyari Island to Római embankment in the north and pledged to prevent “unnecessary developments” such as a “sneaking Olympics project”. Nearly half of Budapest voters would favour the re-election of incumbent mayor István Tarlós for a third term if the municipal elections were held next Sunday, a poll by the pro-Fidesz Nézőpont Institute shows. According to the poll, published on Saturday, 48 percent of the electorate would cast their votes on Tarlós, the candidate of the ruling Fidesz-Christian Democrat alliance, who has held the post since 2010. Gergely Karácsony, the joint candidate of the leftist opposition Socialist and Párbeszéd parties, is supported by 29 percent of voters. Róbert Puzsér, an independent candidate backed by the opposition Jobbik and LMP parties, would garner 9 percent of the votes. 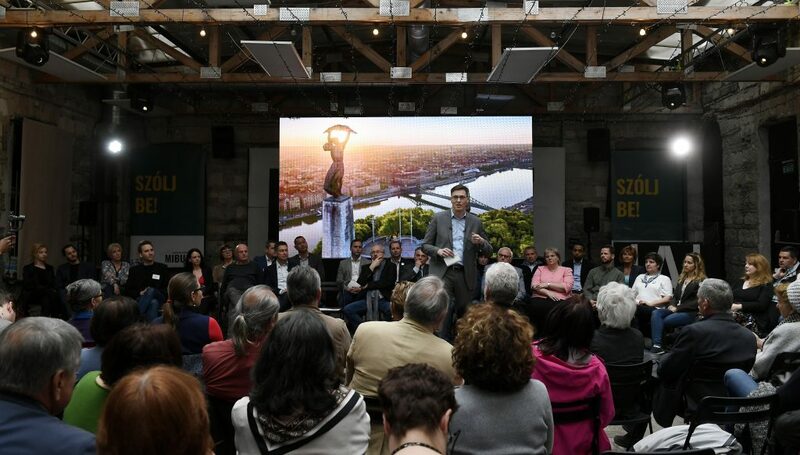 Citing party preference data, Nézőpont said that Tarlós is more popular in Budapest than the ruling alliance, with a gap of 7 percentage points between the two. The municipal elections will be held in autumn this year. 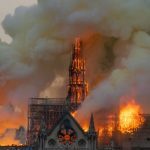 The poll was conducted from March 28 to April 5 by phone, on a representative sample of 1,000 Budapest residents.